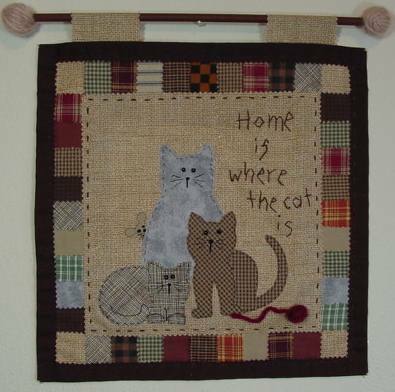 My pattern projects are easy to do with minimal hand sewing & fusible bonding. 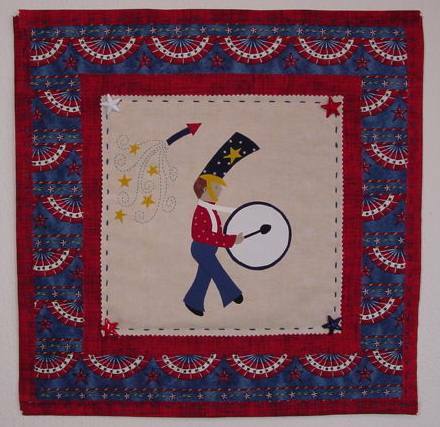 They are easily adaptable to needle turn applique as well. 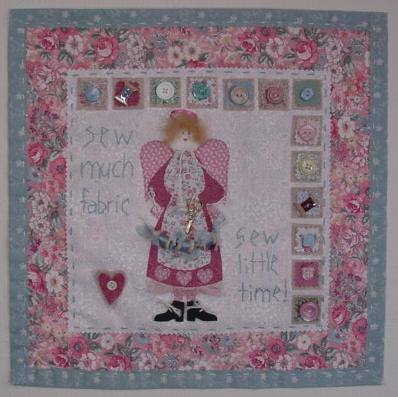 Quilters & crafters, both beginners and advanced, find them quick, easy & fun! Instructions are detailed and have been tested by beginning and advanced quilters. 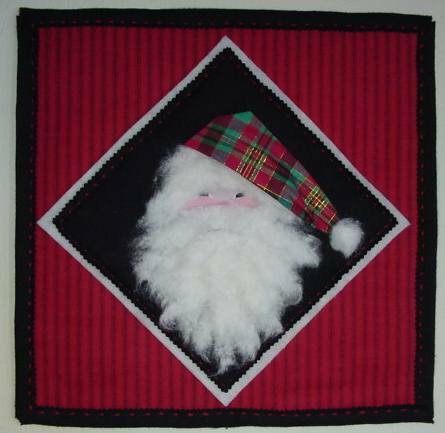 My patterns also make ideal projects for half-day lessons in crafting & quilting. Good Friends are like quilts, they age with you yet never lose their warmth.